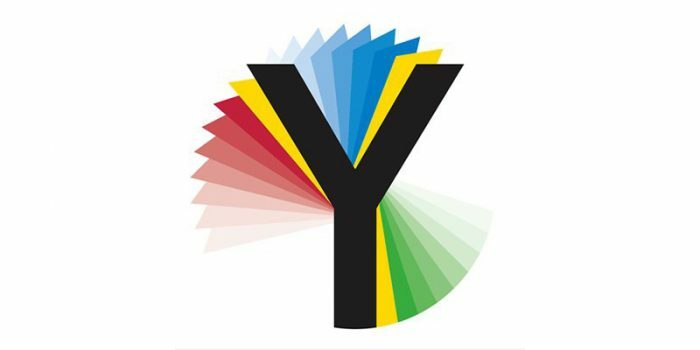 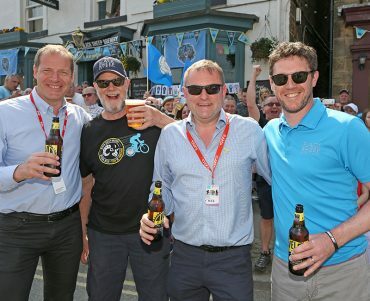 2019 is set to be an amazing year for Yorkshire cycling as we welcome both the Tour de Yorkshire and the UCI Road World Championships. 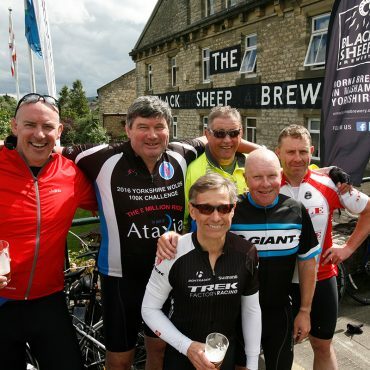 The UCI’s will be passing through Masham on no less than four occasions over the course of the week and here at the Black Sheep, we have big plans to keep you entertained whilst you’re in the area. 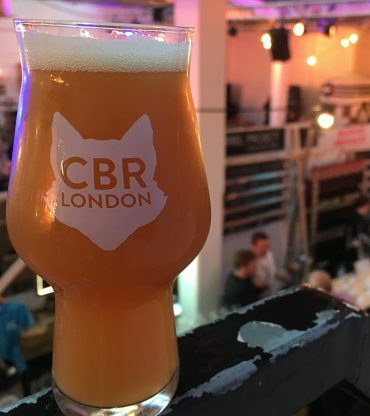 More info to come in the coming months folks, stay tuned!